By now, I am sure that you have heard the news that Mysteryland USA has been canceled for 2017. On Saturday, April 15 the festival made an official announcement declaring that it would not be hosting an event this year. The news didn’t come as a real shock to many, due to mounting chatter about a possible cancellation on the horizon. 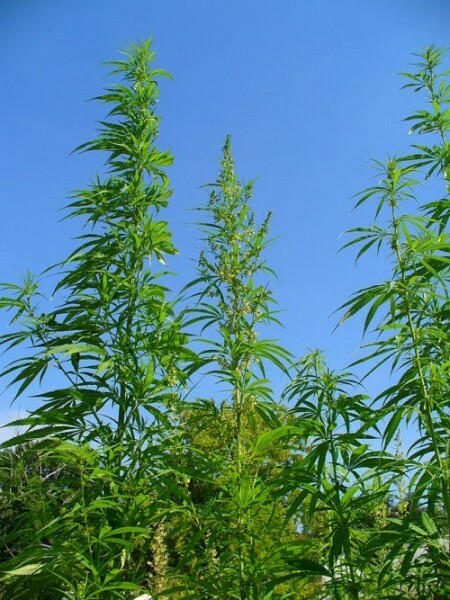 Numerous media outlets were leaking the bad news for some time now. 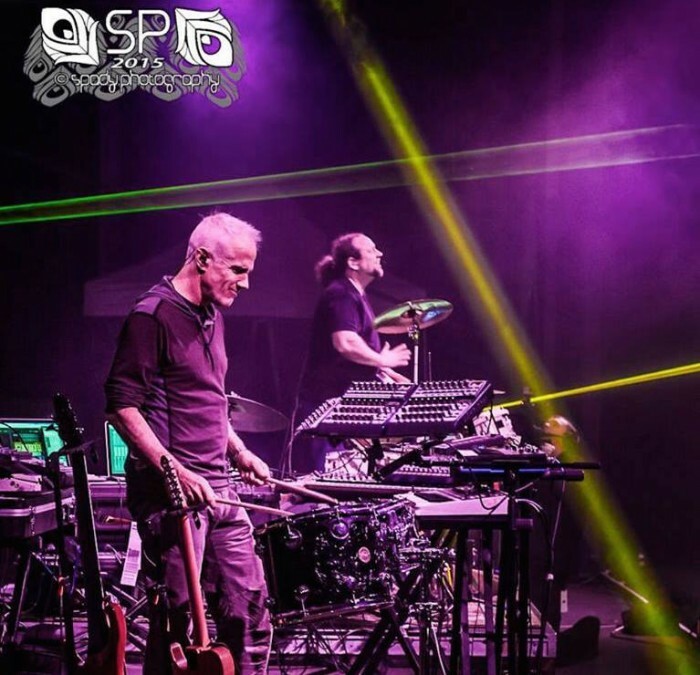 Although festival organizers cited “unforeseen circumstances” as the reason for the cancellation, it is suspected that a lack of ticket sales was the main culprit. Here at Sensible Reason, we didn’t cover the cancellation right away. Rather than circle a carcass like a pack of vultures, I think it is important for us to remember Mysteryland USA for what it was. In a world where cookie-cutter festivals pop up in any parking lot with enough room, Mysteryland USA sought to stand apart. Since it’s inception in 2014, Mysteryland has tried to cultivate a culture of creativity and dynamism. The festival’s first brilliant move was acquiring the legendary Woodstock ’69 grounds in Bethel Woods as its venue. From the moment fans and artists heard that this famous site would serve as the backdrop for this event, Mysteryland USA’s hype train hit the tracks. I have attended every chapter of Mysteryland USA, and I know for a fact that the festival was an efficiently run and well-curated event. From the innovative stage designs to the eclectic lineups, and even the delicious food provided by Smogarsburg, Mysteryland wanted to give people something to talk about. 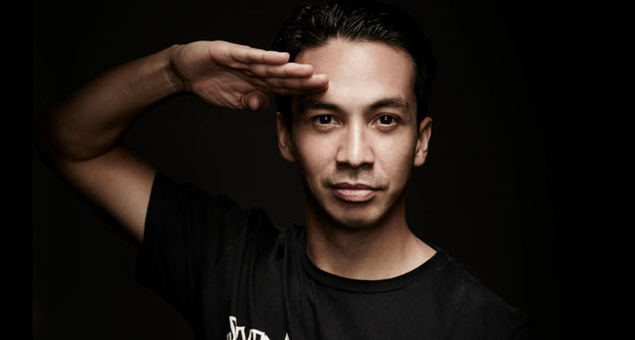 Creative stages like Sin Salida in 2014 and Alter Ego’s Owari No Nai, showed Mysteryland’s willingness to blend culture, music, and art. Lovers of hardstyle found refuge at the Q–Dance for the first two years of the festival, while techno lovers were able to enjoy Adam Beyer’s Drumcode in later iterations. Mysteryland prided itself on setting themselves apart from the rest of the field and in the end that may have been its downfall. Throughout the years ML featured some of the best shows that I had ever seen at a festival. In 2014, the butterfly-themed Boat Stage set sail with incredible sets from Dirtyphonics, Delta Heavy, Figure and a jaw-dropping close out show from DnB legends, Chase & Status. At the main stage, Flosstradamus and Kill The Noise were at the top of their game, while the timeless genius Moby put on a show I will never forget. In 2015, ML went with a different tactic with tastemakers like Porter Robinson, Netsky and Empire Of The Sun all performing live. Funk phenoms Griz and Gramatik played two unbelievable sets at The Boat while Kygo left the main stage contingent in awe. Doctor P closed out the Boat that year with an earth shattering throwdown. 2016 marked a massive overhaul for Mysteryland. The festival extended to three days, scrapped the Q-Dance stage completely and assembled its most star-studded lineup to date. 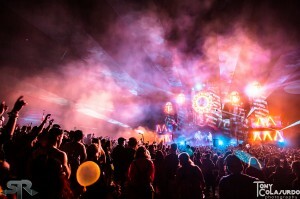 Skrillex, Bassnectar and Odesza headlined Mysteryland USA’s first year as a three-day festival and it can be argued that it was the biggest and best version of the event. For a full recap of this awesome weekend, you can check out My Top Ten Performances right here. Despite the fact that Mysteryland was always an awesome time, the festival may have suffered from a lack of identity. The lineups changed so drastically from year to year that it was hard to know exactly what you would be getting into. That may have been the crucial flaw in this year’s planning. Although I look at LCD Soundsystem’s name on this year’s poster and begin to rub my hands with glee, it seems that there was a huge contingent of Mysteryland’s audience who just weren’t impressed by their inclusion. In the Mysteryland USA Facebook group, many members expressed dissatisfaction and in many cases complete ignorance of the legendary band. Sandwiched between two rather lukewarm names like Major Lazer and G-Eazy, this lineup just didn’t capture the imagination of enough festival goers. Never mind the fact that heavy hitters like Goldroom, Flight Facilities, Cashmere Cat, A-Trak, Giraffage, Eats Everything, Skream, Duke Dumont, Clams Casino, Jai Wolf, Snails, Illenium, Zomboy, Ghastly, Wave Racer, and Louis The Child were all also slated to perform as well. It seems that Mysteryland suffered from a lack of loyalty, tradition, and culture. The festival landscape is so oversaturated that fans don’t feel the need to invest in an event year after year. Rather than help build a tradition and a culture with Mysteryland, many festival-goers took a look at the lineup and decided to spend their hard-earned money elsewhere. Of course, they have that right, but it’s still sad to see one of the most creative and innovative festivals in the New York area go. New York’s dance scene is so potent that festivals seem to have trouble sticking around. I once called Mysteryland USA New York’s favorite festival, but It seems I was wrong. Mysteryland was simply convenient for NYC’s dance community until it started to take too many chances and the novelty wore off. Rather than contribute to a growing community many just took their ball and went home. It’s a shame, I was looking forward to going to my fourth straight Mysteryland but that clearly won’t be happening. 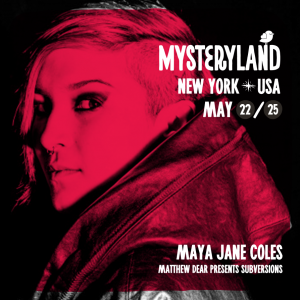 Perhaps the future of Mysteryland USA isn’t a forgone conclusion, but for now, only time will tell. 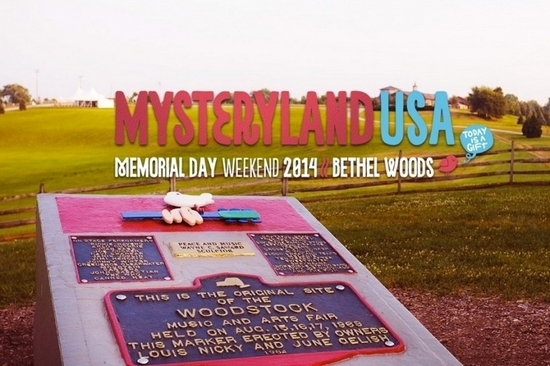 Mysteryland USA to Release Extra Holy Ground Passes this Friday @ 10am!